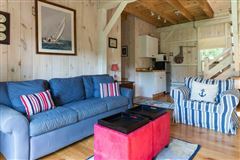 Charming village property offering a six bedroom main house and one bedroom detached guest house. This sprawling Ranch style home has been nicely maintained and features hard wood floors, a comfortable living room with fireplace, formal dining room with French doors to the deck, a spacious eat-in kitchen and home office or den with floor to ceiling built-ins. 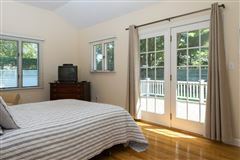 With multiple bedrooms and guest house, this property provides plenty of room for family and friends. 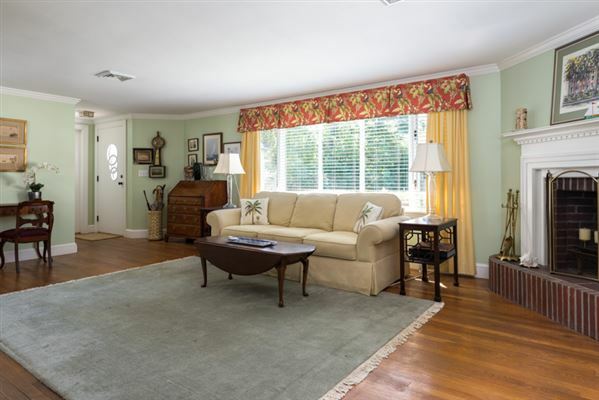 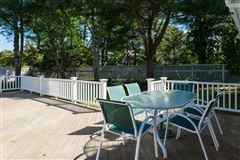 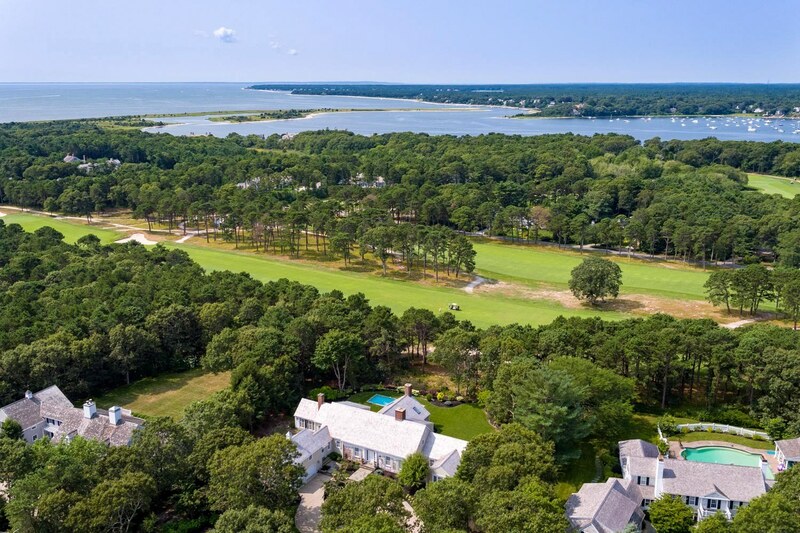 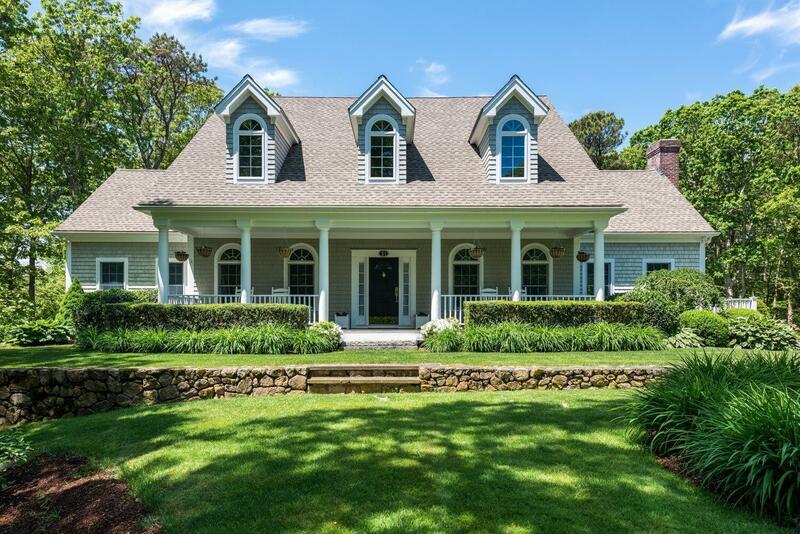 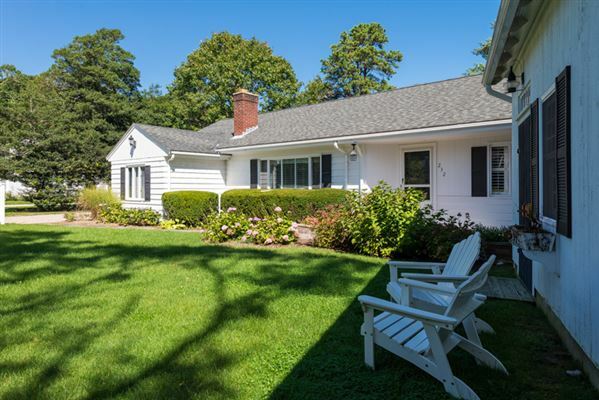 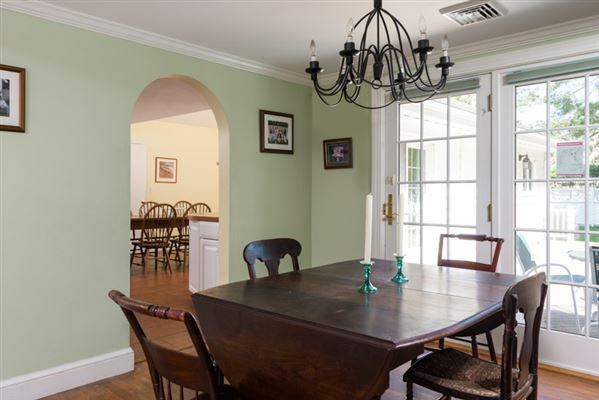 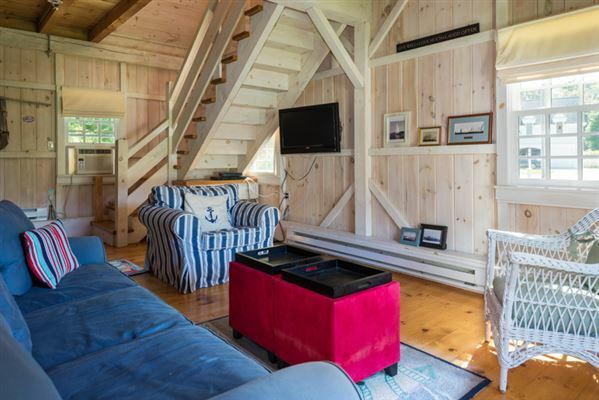 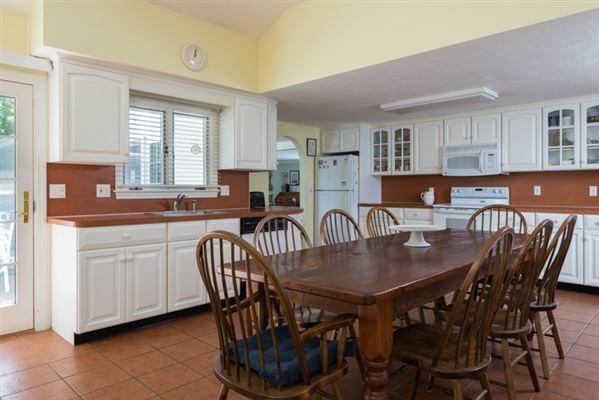 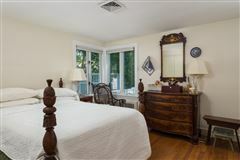 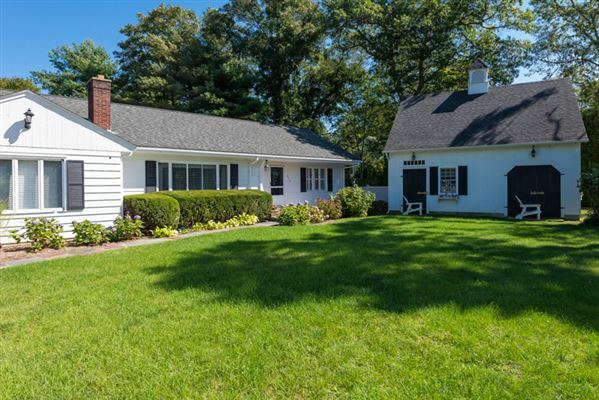 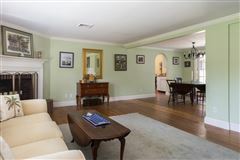 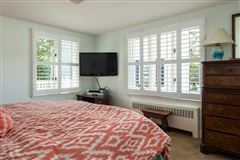 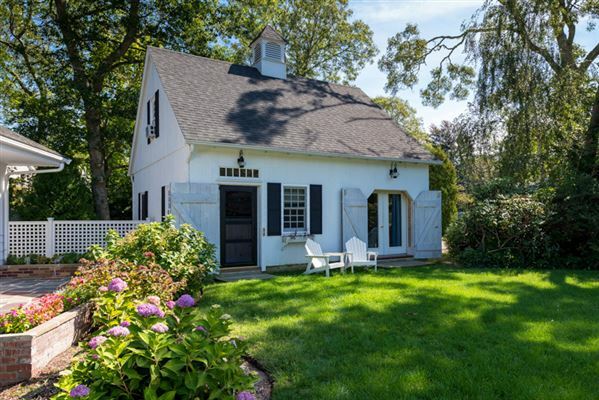 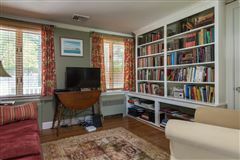 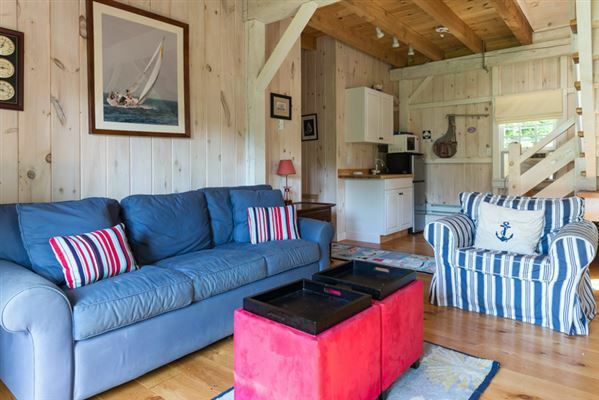 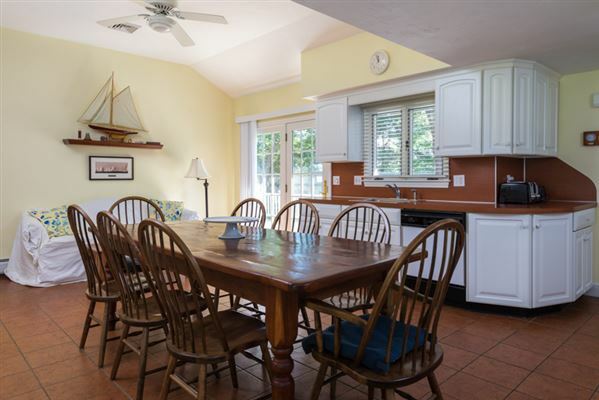 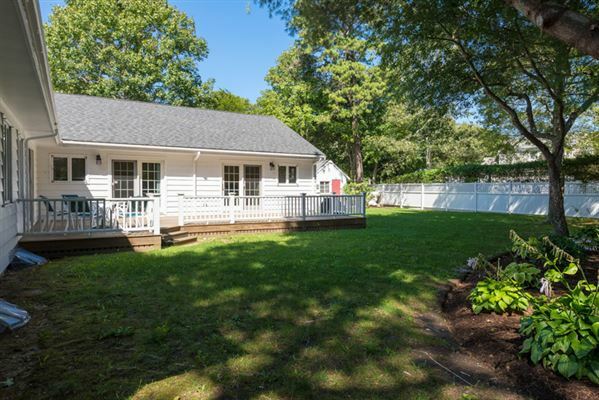 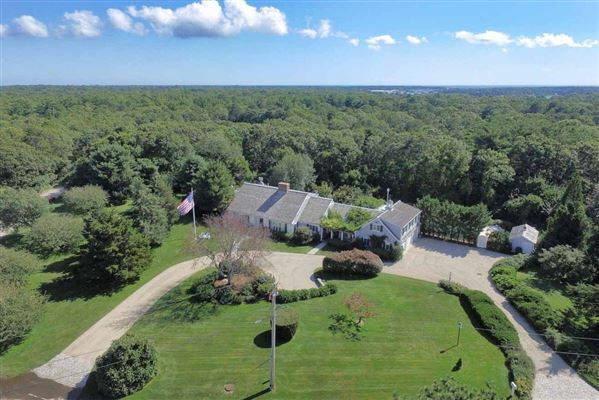 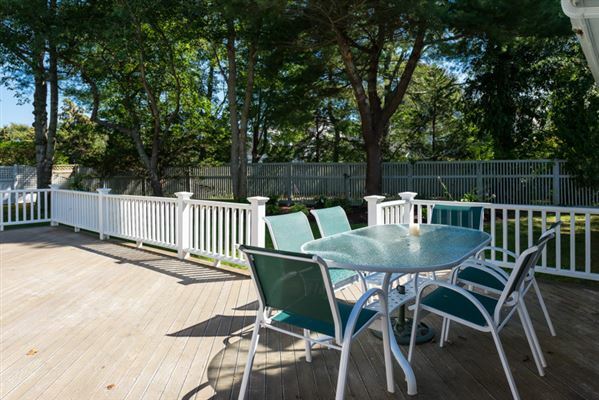 Located within close proximity to beautiful Dowses Beach and the fine shopping and restaurants in Osterville village. Information contained herein is believed to be accurate, but should be independently verified by prospective buyers.